Pokémon fans rejoice, we have some games and DLC to hold us over until Pokémon Switch! 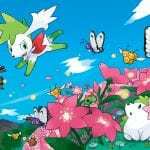 Solve the mystery of Ryme City’s rampaging Pokémon and find Tim’s missing father in (and with!) 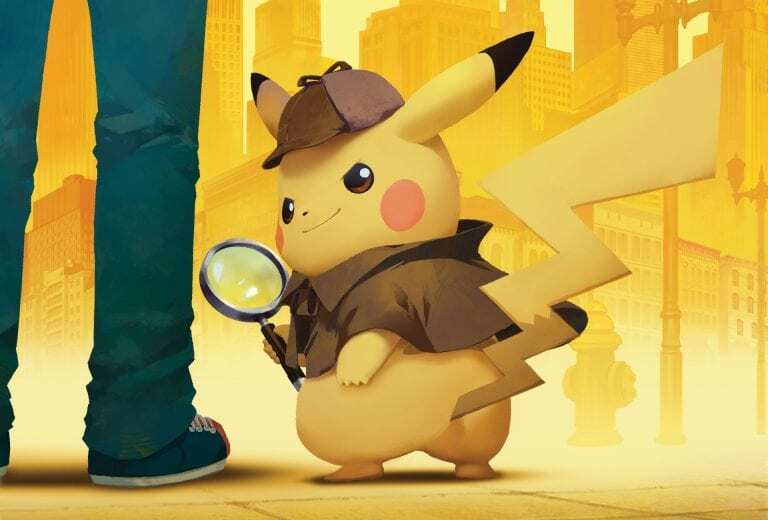 Detective Pikachu! This episodic adventure continues on from part 1 of the game first released in Japan back in 2016. And be sure to get the massive accompanying Detective Pikachu amiibo which gives you Pika Prompts and hints when used in game! In addition, the Detective Pikachu: Episode 0 – Eevee’s Case eBook is available for free in the Apple iBooks store, Rakuten Kobo eBook store, and Amazon Kindle store! 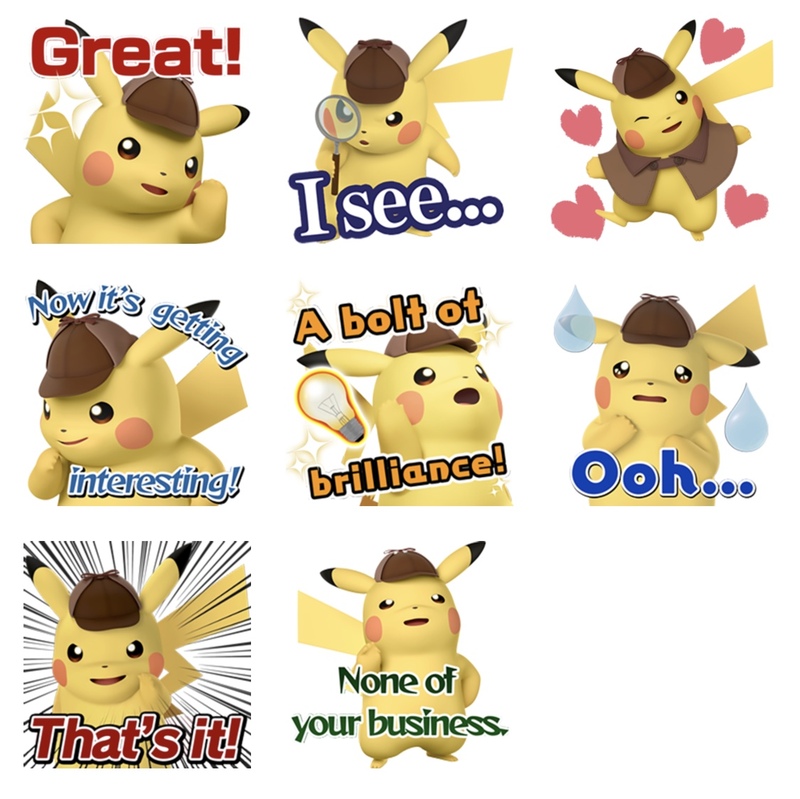 And did we mention you can also download a free Detective Pikachu iOS sticker pack via the App Store? 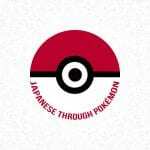 TPCi isn’t pulling the punches with promotion this time around! If fighting games are more your style, the second wave of the Battle Pack DLC for Pokkén Tournament DX is now available in the Nintendo eShop! This wave adds the classic Water-type, Blastoise, to the game as a fighter, along with Mew and Celebi as Support Pokémon. Which will you be picking up?